Linda Hasenfratz is the Chief Executive Officer of Linamar Corporation, a diversified global manufacturing company of highly engineered products powering vehicles, motion, work and lives. Linamar is made up of two operating segments – the Powertrain/Driveline segment and the Industrial segment, which are further divided into four operating groups – Machining & Assembly, Forging, Light Metal Castings and Skyjack, all world leaders in the design, development and production of highly engineered products. 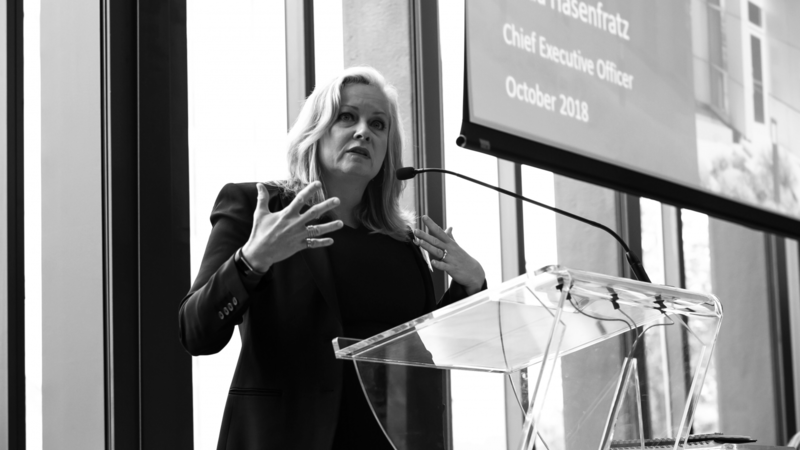 Since her tenure as the Chief Executive Officer started, Linda Hasenfratz has grown the company from $800 million CAD to over a $5.3 billion CAD. During the 2018 Machine Learning and the Market for Intelligence conference, we sat down with Linda to discuss her journey, the changes in the advanced manufacturing ecosystem, and how technologies such as AI and Machine Learning has affected multi-billion dollar companies like Linamar. Tell us about your professional journey. I have a background in Science. I have a degree in chemistry, which I then complemented with an MBA. I think that has been a great combination for me to help me in my role. I have always had an affinity for science and technology and I think that has been quite helpful because I have always been intrigued by the technology opportunities whether be in terms of how to build our business or how to make it more efficient. When did Linamar shift to becoming an advanced manufacturing company? I think we have always been an advanced manufacturing company. To me advanced manufacturing is really about utilizing technology as it evolves and advances to make our business more efficient and make it more competitive. We have always been a company that has embraced innovation and ingenuity in how we operate. Not surprisingly, as new advances in technology were developed, be it in product design or process efficiencies, we eagerly employed them. It has been really exciting because over the last five to ten years those technology opportunities have really accelerated and allowed us to tackle problems with interesting solutionson the shop floor and with our product design. Is the advanced manufacturing ecosystem changing where we’re starting to see more women in this industry? It is a 100% changing. There is an increasing number of women studying in STEM fields and pursuing jobs in those areas. In terms of the numbers, we are seeing a big change. Right here at the University of Toronto, the engineering program has 42% women this year – we are almost at the goal of 50% women in STEM programs! How has AI and machine learning helped Linamar? Linamar’s total headcount has increased 46.6% from 2011 to 2018 and total wages have increased by 75.8%. In addition, eliminating painstaking jobs, like visual inspection, has increased employee happiness. Without automation, we would be struggling to get production out the door today. What are some of the key learnings for you from the conference today? It is really interesting to see that across quite a wide spectrum of businesses, we are taking the very same technology evolutions and applying them in very different ways to drive efficiencies and opportunities in our businesses. What would you like our readers to know about the manufacturing ecosystem? There has never been a more exciting time to be in the manufacturing field than right now because of all the technological advancements. Canada has a huge advantage because the fundamental technology underlying all of that evolution is AI and machine learning. I feel lucky that we are surrounded by an ecosystem of brilliant people we can talk to. 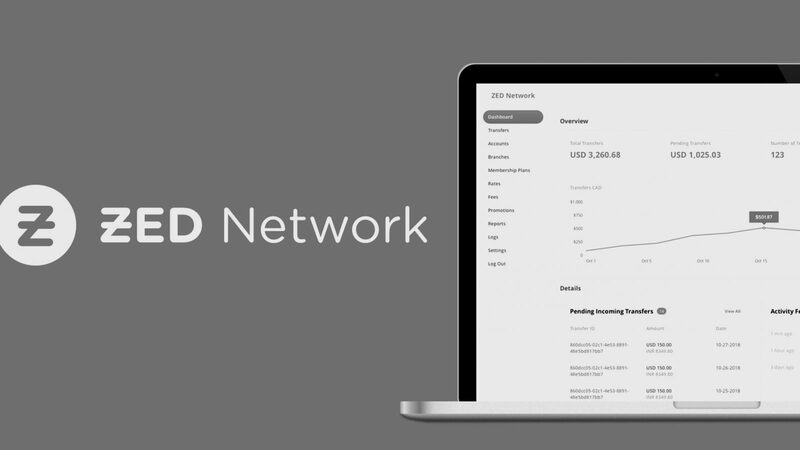 ZED Network is a blockchain-based platform for Money Transfer Operators (MTOs) to instantly, transparently, and inexpensively settle remittances by removing the correspondent banks that act as inefficient intermediaries. They are a current venture in the CDL Blockchain-AI Incubator Stream. We sat down with Co-Founder and CEO Alan Safahi to discuss his background, company, and CDL experience. 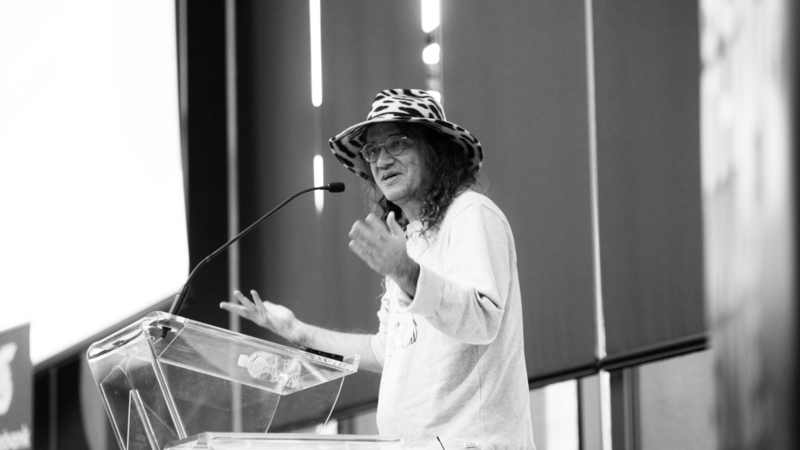 We sat down with Ben Goertzel, CEO and Chief Scientist of SingularityNET, a project leading the way in integrating blockchain and artificial intelligence (AI) by creating a decentralized marketplace for knowledge-sharing in AI research.